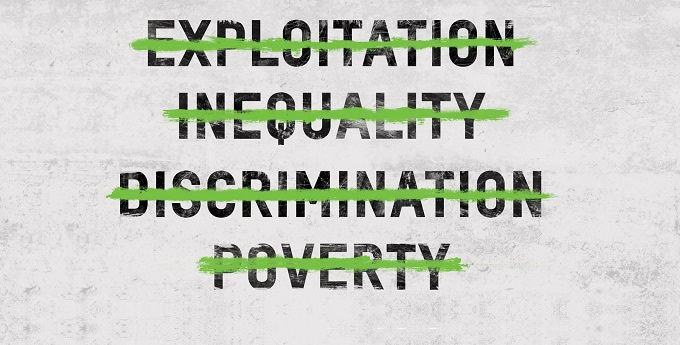 Action Aid campaigns against policies and practices that keep people poor. 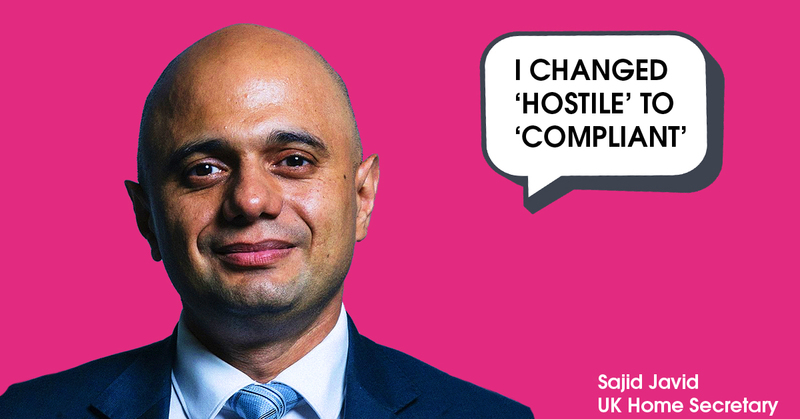 Campaigning to Make Tax Fair - here. Tax dodging means depriving governments of the funds to invest in better public services, thus driving people to migrate elsewhere to seek a better life. 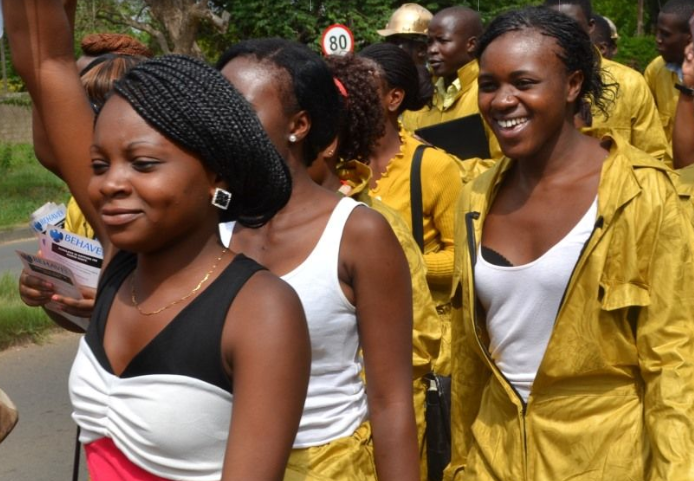 Campaigning for womens rights -more here . 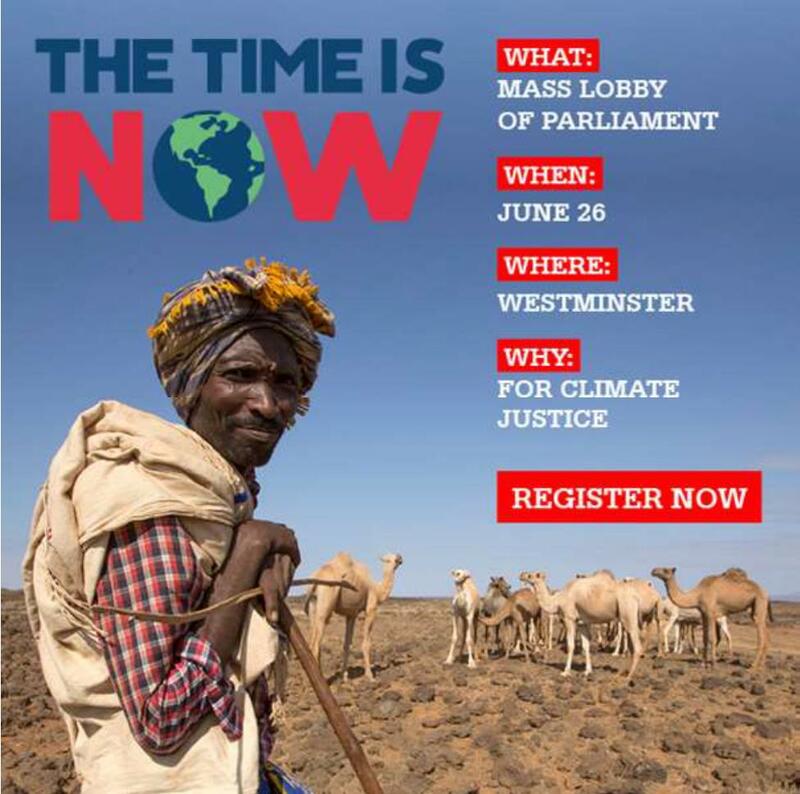 Mass Lobby of Parliament 26 June - The Time is Now - more here on how to join in. 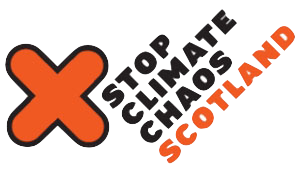 The banks have been using our money to invest in fossil fuels - The campaign has won a number of victories (News of progress with the banks - here). 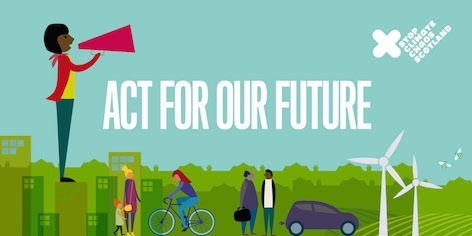 Currently campaigning to get HSBC to make the Big Shift - you could email HSBC here to ask them to help combat climate change by moving our money out of fossil fuels and to invest in renewables - more here; watch a very clear film here. 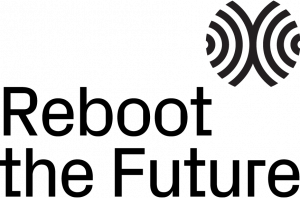 Global Dimension was hosted by "Think Global" until November 2018, when, sadly, after 35 years of promoting global learning, "Think Global" closed. It is now owned and managed by Reboot the Future, a UK charity which promotes a more compassionate and sustainable world with the Golden Rule at the core. They want you to Email your MP now and educate them on what’s at stake. This could be the moment the UK changes to trading in a way that delivers a fair deal for everyone. Global Justice Now runs significant campaigns which relate to how we can help bring about change in the world. Their reports and briefing papers offer insights and analysis into the injustice of systems that cause poverty and suffering and what changes are needed for a better world to become possible. Local groups received the OWW 2018 leaflet in their Think Global mailings in July, and the Portsmouth group organised a well attended OWW event, a talk/discussion on "Dare to Dream - a world without borders" with GJN's Head of Campaigns. Find out if there's a group near you - here - that you could work with. 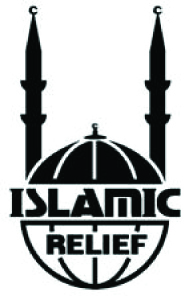 Their website has information and resources to help you find opportunities and ways to develop better understanding between faiths, here. IInter Faith Week 2019 will take place between Sunday 10 and Sunday 17 November. 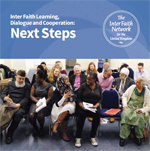 Specific ideas and resources for Inter Faith Week, here. 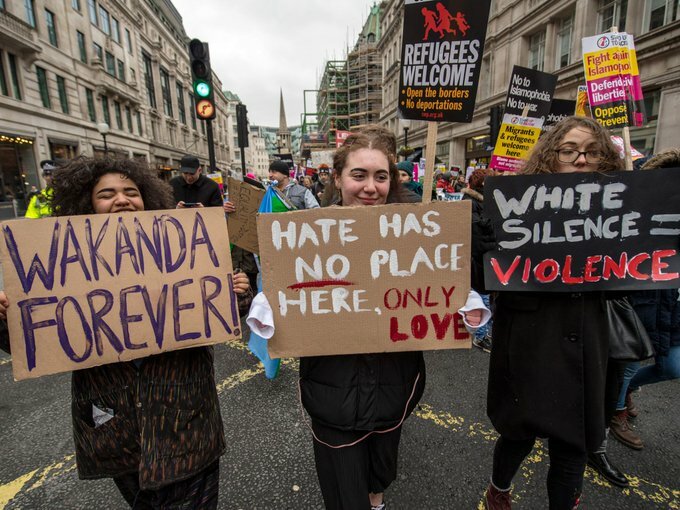 "We believe in working together to campaign and advocate on important issues that affects the lives of many in the UK and across the world. We are working on some of the most pressing issues facing the world today such as climate change, conflict, gender issues and more." 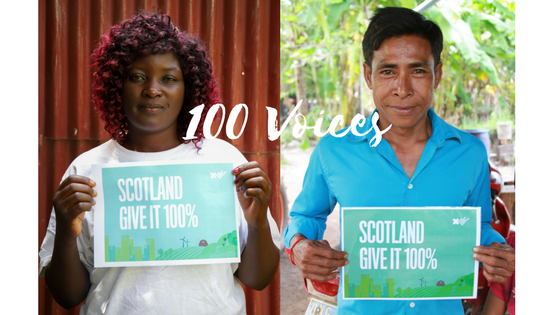 Visit their 100 Voices campaign here for testimonies from around the world from people affected by climate change urging Scotland to remain a global climate leader as the Government finalises their new Climate Change Bill. 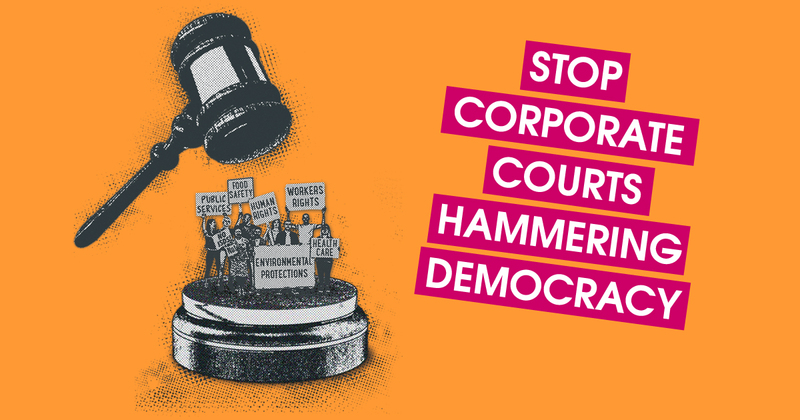 OWW is one of a number of civil society groups supporting a campaign to Stop ISDS in UK trade policy. Investor-State Dispute Settlement (ISDS) mechanisms allow foreign investors to sue national governments for any measures which harm their profits. This makes it harder for governments to regulate in the public interest and can cost the taxpayer millions. Developing countries are especially vulnerable as they pursue Sustainable Development Goals and legislate to improve their environment, employment rights and health of their people – any of which might harm foreign investors profits! Find out more about ISDS here. 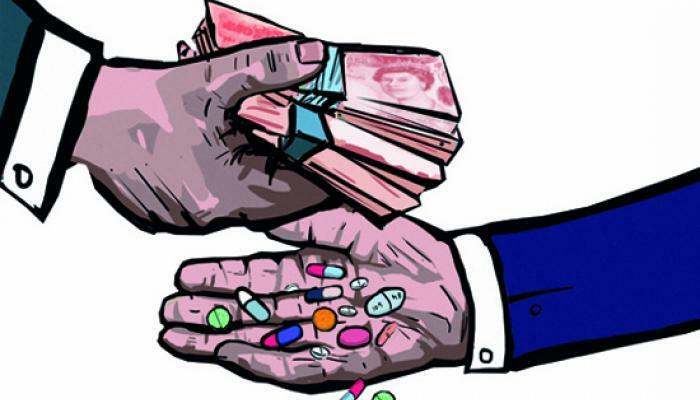 Find out which organisations are part of the STOP ISDS coalition here. to tell our politicians that the Time is Now if we are to end our contribution to climate change and protect our natural environment. How to join in - here. 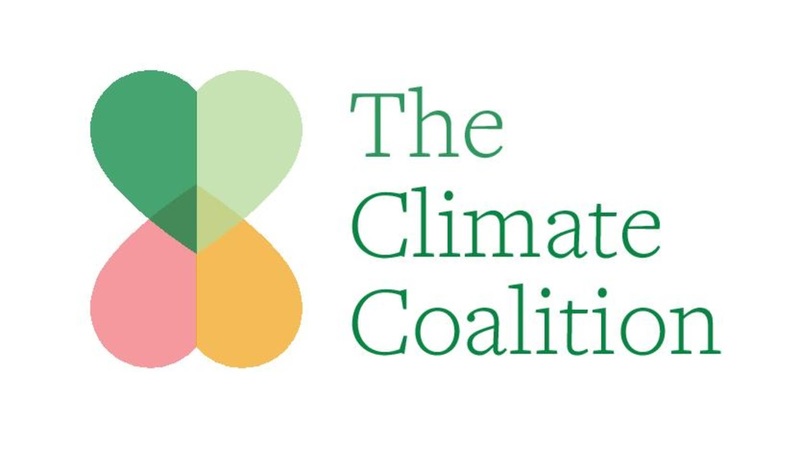 More about The Climate Coalition here; you can access their members list here and see if there are any with local groups in your area that you can work with or join in any event they are organising. OWW is a member of the Trade Justice Movement. 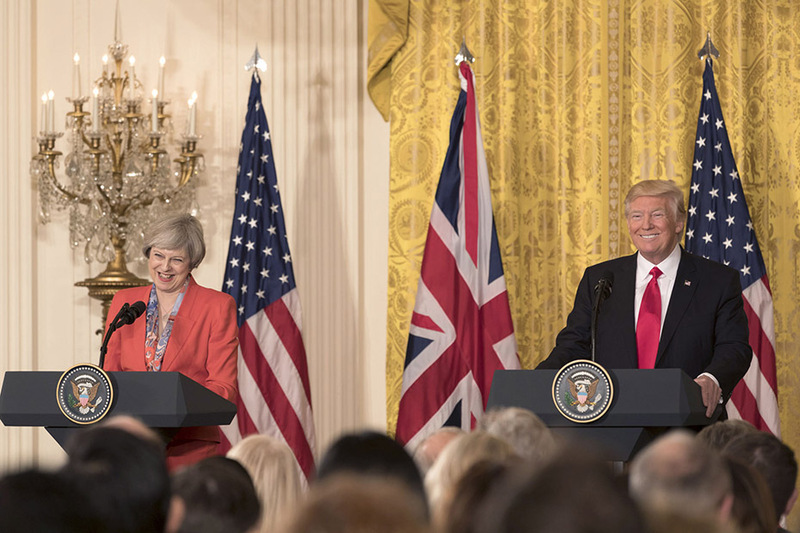 Current campaigns include: Trade and the opportunities Brexit offers to negotiate fair trade deals with developing countries that benefit everyone; lots of information and a report here. If you want to order Traidcraft products for refreshments or a stall at your event go to the Traidcraftshop website here. 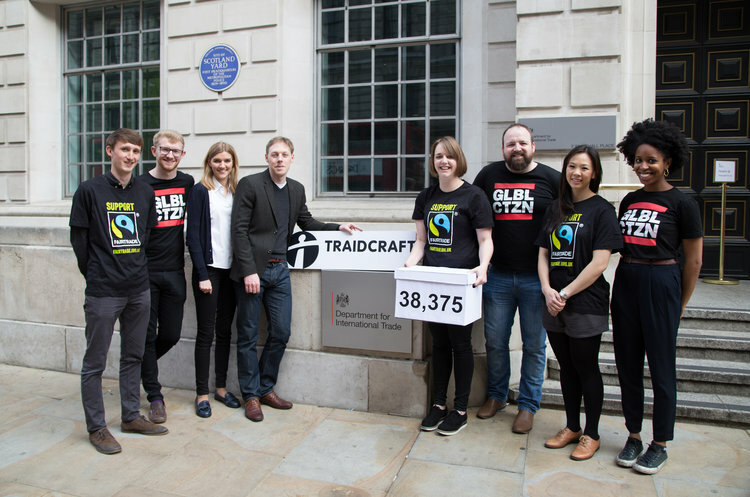 Traidcraft plc will be undergoing a major reorganisation early in 2019 but you can still order products here. Please note: United is in the process of updating the addresses of member organisations. They have not yet entered the current contact details for OWW that we have sent them.